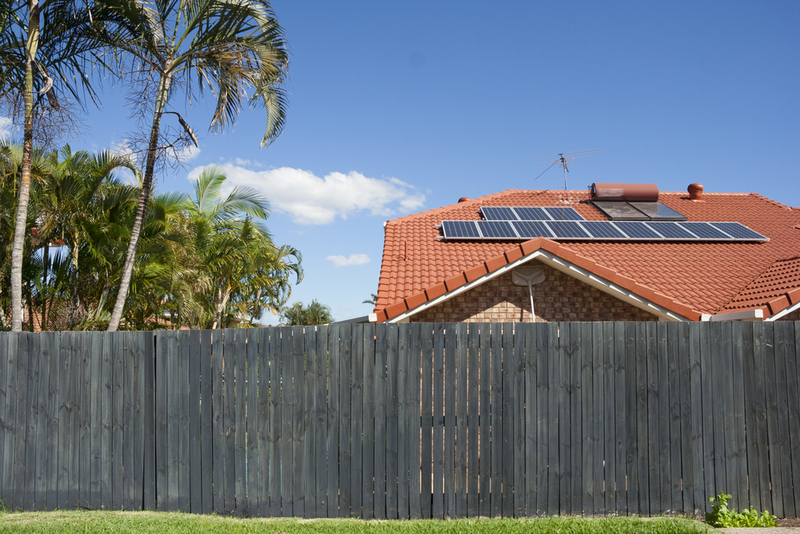 These are solar power installation providers in Australia. 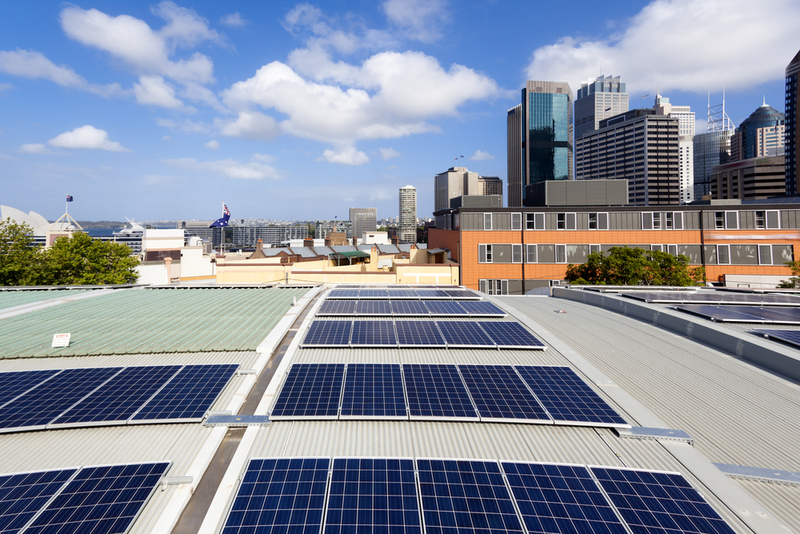 They are not directly connected to Green Energy Solar Power Newcastle nor do they necessarily use the equipment described on this website but are known in the industry for their quality of work and high standards. If you are looking for a solar power installation provider you may find it helpful to contact the following solar power service providers.